-Little to no background noise. Background noise can be removed to a certain extent through editing, but having a decent mic and making sure you're in a quiet place will save us lots of time. Please make sure you're legible and you're singing at a nice volume. -Be active! This project may take some time, however you should be able to be here when we need you! Make sure to check the discord pretty regularly, ask any questions you may have, etc. That's about it! Our Nico has been precast, but those who want to audition for Nozomi or Eli, please feel free. I look forward to hearing you guyses auditions!!!!! Singing isn't just about sounding good, it's about being able to convey emotion, which is why I'm making you read one of Nozomi's quotes. 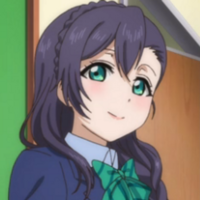 Nozomi's voice is high pitched and even cutesy, but can be a bit quiet and gentle. Not to say her voice doesn't stand out. https://www.youtube.com/watch?v=1wVl619BM5A Here's an off vocal version of Junai Lens if you need a reference for her voice! "Why don't you give it a try? You don't need to come up with a reason, you try things because you want to. Isn't that how you start doing things you really like?" Singing isn't just about sounding good, it's also about conveying emotion. This is why I'm making you read one of Eli's quotes. Eli's voice is mature and strong, yet she can be quieter and gentle. Her voice flows well (if that makes any sense lol). 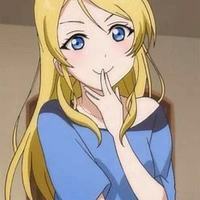 https://www.youtube.com/watch?v=h8kjuvPY7zI Here's one of Eli's solos if you need a reference for her voice. "This town is always willing to embrace new things, constantly evolving. It accepts everyone. Which is why I thought this might just be the right place.. for our stage!" 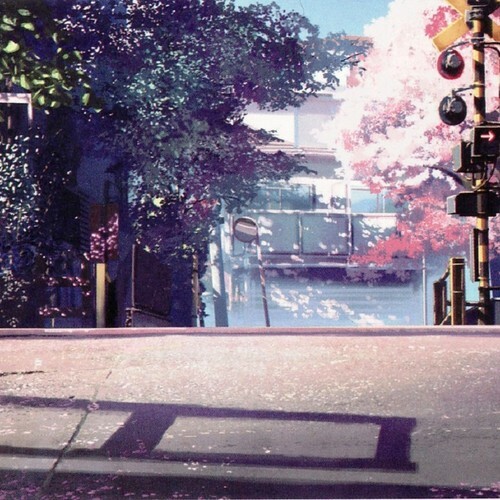 Say the line with a sense of hopeful excitement, yet keep your voice gentle.